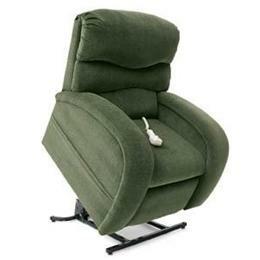 Made by medical equipment manufactures who build for comfort and safety. 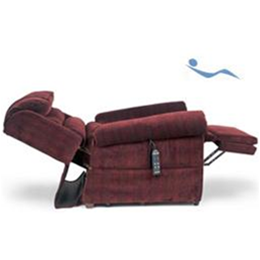 Come to the experts in Lift Chairs. 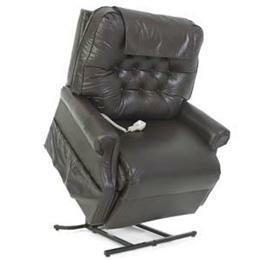 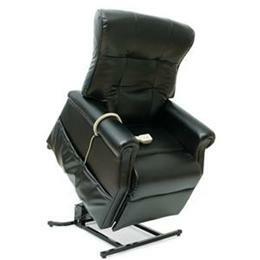 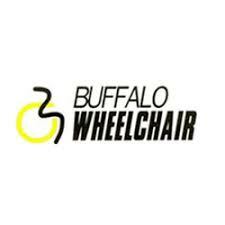 At Buffalo Wheelchair we offer a wide variety recliner lift chairs for a perfect fit. 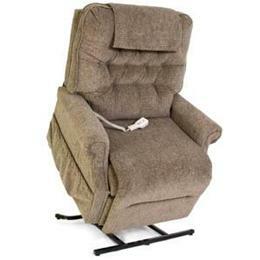 The modern look of a furniture store with the quality and safety from expert medical equipment manufactures. 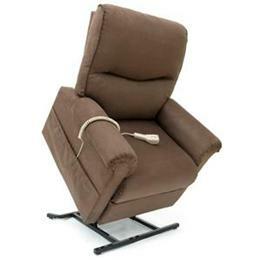 We want to be sure that we help you choose the right recliner lift chair that’s perfectly fitted for you. 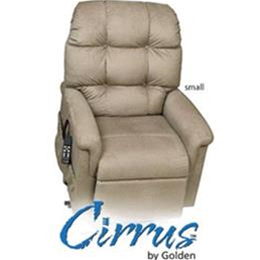 We’ll help you with all the measurements and sizing options so your lift chair has the ultimate comfort, ease of use, and safety. 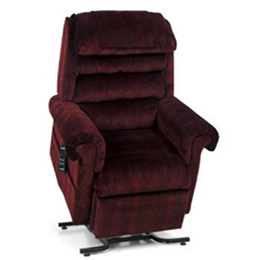 Choose from premium fabrics and shapes to match any decor. 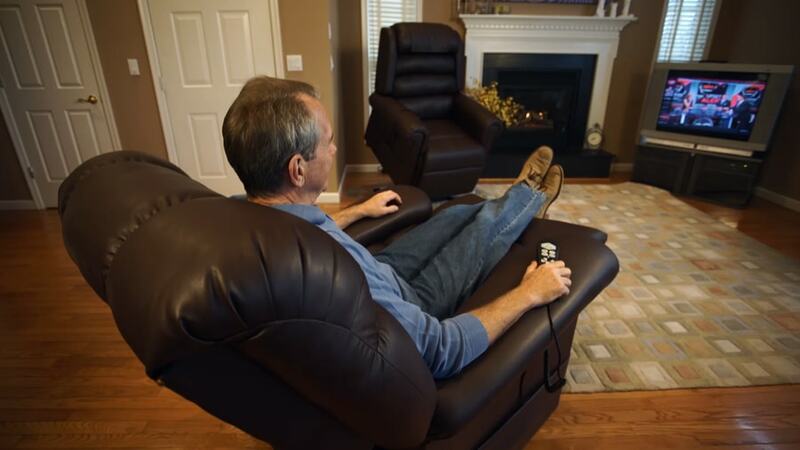 Patent technologies from the best manufactures gives you the most comfortable seating experience and safety. 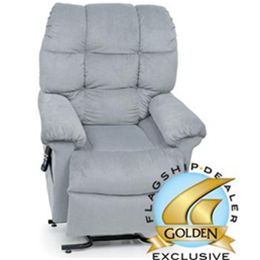 We’re proud dealers of Golden Technologies equipment. 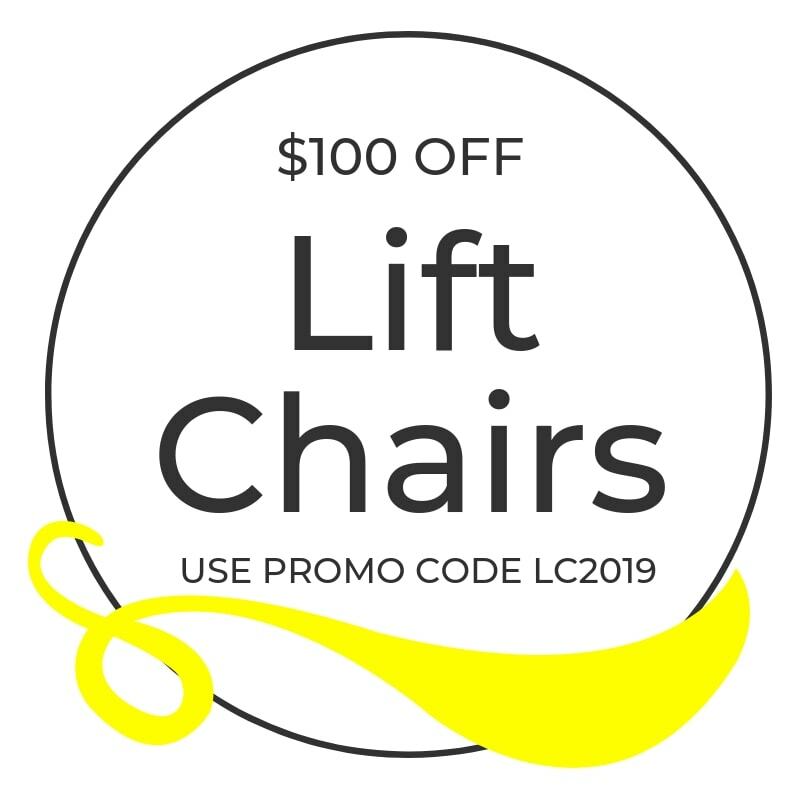 Use promo code LC2019 to get $100 off your recliner lift chair purchase from Buffalo Wheelchair. 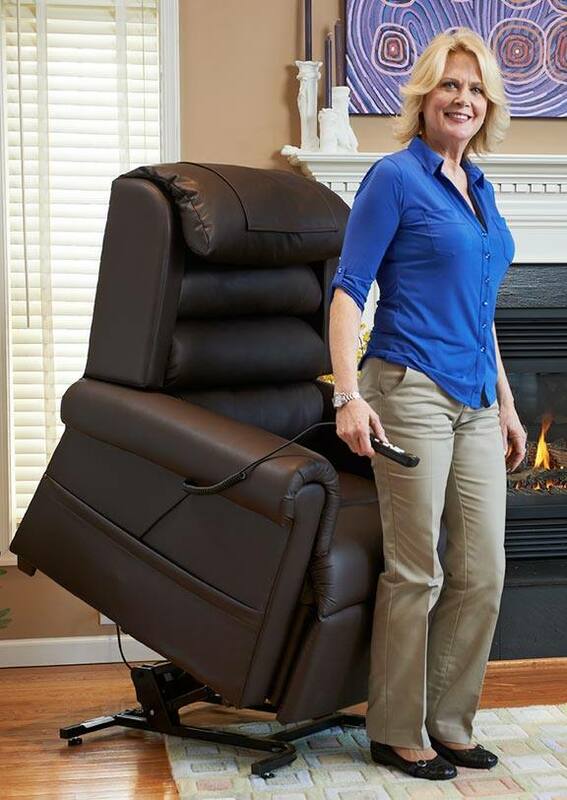 We proudly offer CareCredit for purchases not covered by your health insurance but are just as important to quality of life. 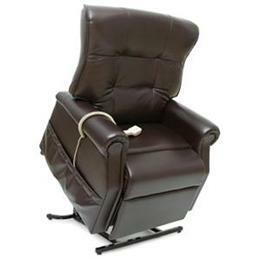 Shop our recliner lift chairs.